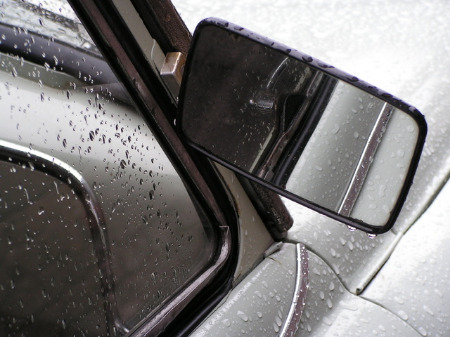 In this post, we examine the top five reasons car detailers give for regular car detailing. The list includes maintaining the interior, protecting the paint, removing contaminants, improving visibility, and protecting wheels and tires. Having your vehicle regularly and properly cleaned lengthens the life of your vehicle. Contact us at Hansma if you require car detailing. The interior of your vehicle is, in a sense, like a home away from home. Most of us take care of our homes, cleaning the rooms regularly in order to keep our living space comfortable, maintain our property's value, and create a warm and welcoming environment for our visitors. Car detailers take pride in ensuring that our vehicles meet or exceed the kinds of standards that we would expect for our homes. We would be embarrassed if someone entered our home and it was dirty; we should have the same attitude towards our vehicles. However, for many of us, maintaining the interior of our car is either too difficult for us physically or simply one chore too many. Car detailers have access to equipment and cleaners that remove the dirt and grime from our carpets, seat fabrics, windows, and all plastic and other materials. The paint on your car is more than just a pretty face - it is a skin that protects your vehicle. Just as a human skin provides protection for our bodies, paint protects your car's body. Over time, contaminants such as mud and salt can eat away at your vehicle's skin, eventually breaking through and allowing rust and corrosion to eat away at your car's body. By cleaning, polishing and waxing your car, you protect and enhance the paint. Canadian winters are particularly difficult on a car. The mud and salt contaminate the surface, causing scratches and leaving unwelcome deposits. Tree saps and leaves, bird droppings, and dead bugs also leave residues that can damage the paint, eventually causing cracks and blemishes that allow oxidization. Professional car detailers are knowledgeable in products that can remove these types of residues and deposits, protecting your vehicle and lengthening its life. Mud, salt and other grime can coat your headlights and signal lights making it more difficult to see and be seen. Your windows and windshield also suffer abuse, particularly in winter. Car detailers use recommended cleaners to clean your lights and windows, making your vehicle safer on the road. Failing to clean your car's wheels and tires can leave them exposed to potential damage. Brake residue, along with the usual culprits of mud and salt, expose your car's wheels to damage. Tire walls can crack and wheels can become corroded. Having your car regularly and properly cleaned by a professional car detailer alleviates this concern. 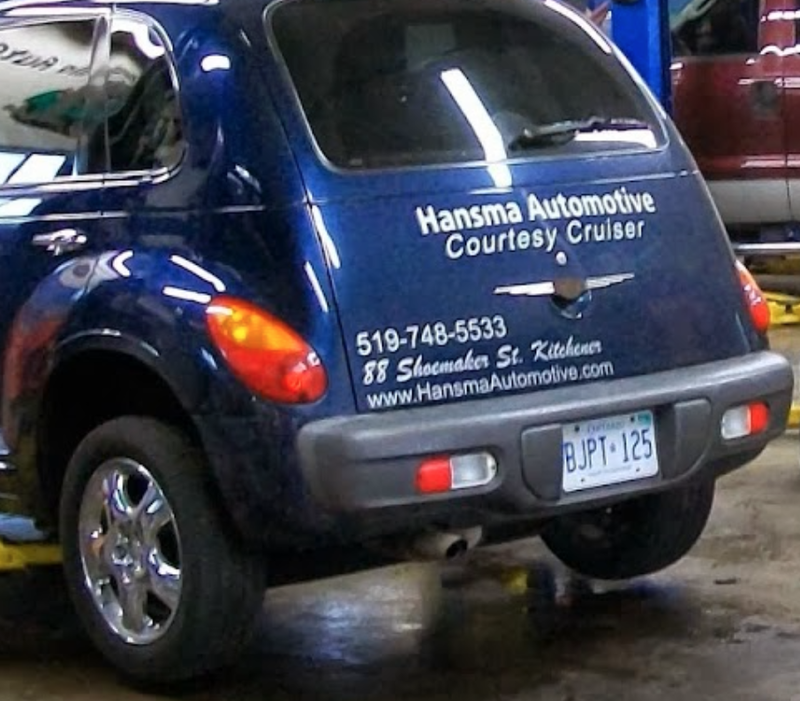 Hansma Automotive is conveniently located at 88 Shoemaker Street, Kitchener. Visit and see for yourself why we are known as the local car experts for superior service. We have been servicing the Kitchener area for more than 20 years. Most cars can be comprehensively detailed in a few hours. Times will vary depending on the condition of the vehicle and the work requested. Posted on March 14, 2016 by Hansma Automotive..